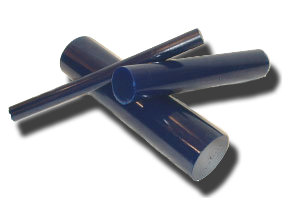 The SuperPro range includes polyurethane solid rod. This material can be machined with ease, and is available in 70 +/-3, 80+/-3, and 90 +/3, 95 Shore “A” Hardness. SuperPro solid rod is available in production colours. Special orders for colours or Duro hardness will be accepted however these orders will attract an extra cost. 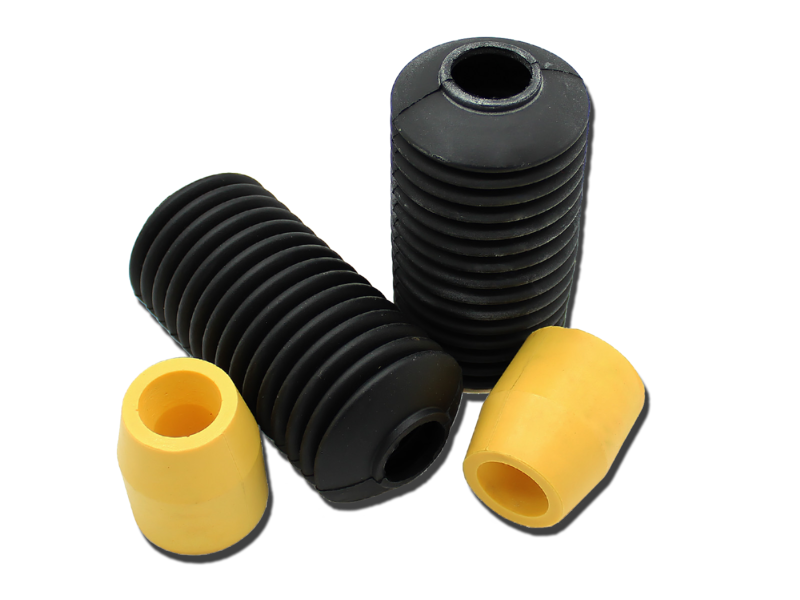 These helpful hints will ensure safe accurate machining of polyurethane rod. 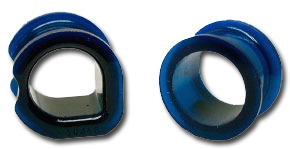 The shackle bush is not just a simple device which locates springs in a vehicle and offers insulation for NVH (noise, vibration and harshness) these bushes are submitted to tremendous loading and have a significant effect on the handling of a vehicle, therefore it is vital that we pay very close attention to the Shackle Bushes. 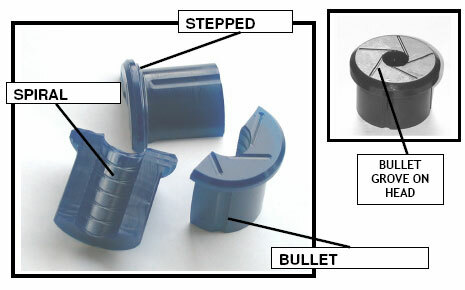 SuperPro is at the forefront of understanding and development of polyurethane bushings. The polyurethane that is specifically blended for the SuperPro product has mechanical properties that make it extremely successful in its application.